For those that are having memory loss issues, their spouse/family member, or caregivers. 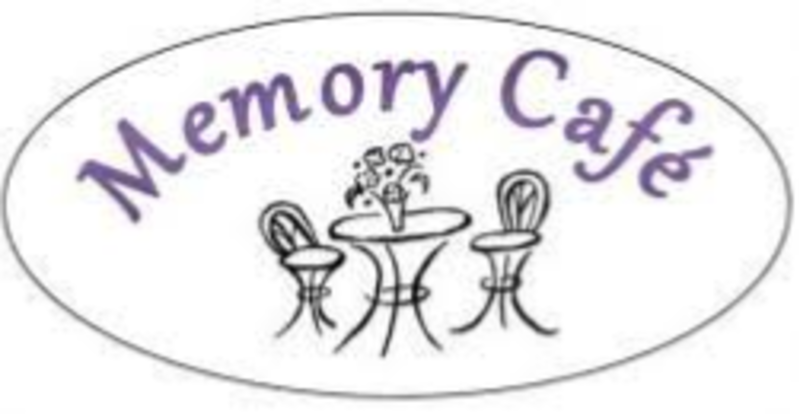 The Memory Cafe meets every second Monday of the month from 1:30pm to 3:00pm. All are welcome.